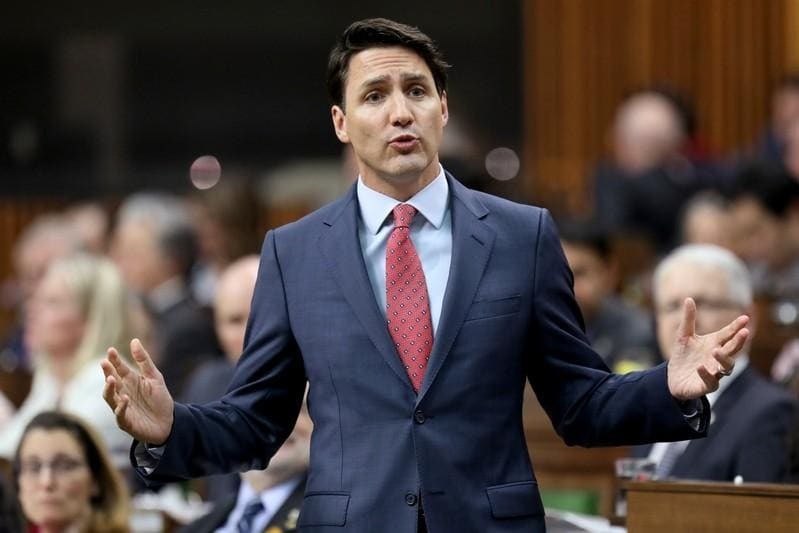 MONTREAL (Reuters) - The biggest scandal of Canadian Prime Minister Justin Trudeau's tenure is starting to hit his fortunes in the populous province of Quebec, where the ruling Liberals say they need to pick up seats in an October election to remain in power. "People just kind of forget at some point. I think worse things could happen," he said.